Our goal is to understand our client’s businesses and their business issues that can be addressed through primary research. We will work with you to formulate the right questions, create the right measures and metrics, and develop a meaningful story with insights and recommendations for next steps. We can even work with you to develop an Action Plan to help you implement changes. · Optimize your product/service’s configuration and pricing; find the optimal target market; or optimize brand awareness and communications with Marketing Insights research. 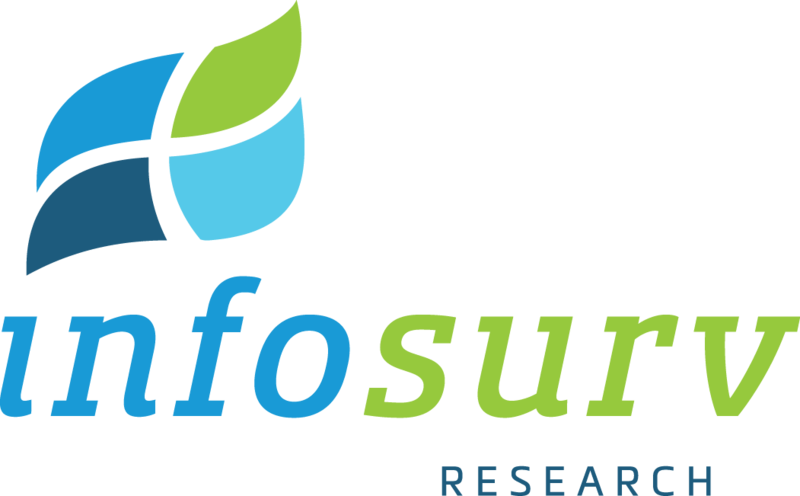 As a leader in online survey research since 1998, Infosurv is uniquely positioned to help you ask the right questions, maximize response rates, and glean richer insights from your data. To learn more about our unique approach, check out our blog or contact us today for a no obligation research consultation. Data from an employee survey is just that: data. It’s the deeper correlations and the action you take with your data that make a real impact on your business. When it comes to the voice of your customer, we work to understand what you’re trying to accomplish and the best research approach to get there. You’re looking for ways to add value for your target market. You need solid, actionable data to help fend off competitors and to drive competitive advantage. Take care of your employees, and they will take care of your guests, and your business will take care of itself. Labor has always been one of the major cost categories for businesses, small and large. Worth the measurement challenge? Remember AIDA? We’re talking about the marketing mnemonic AIDA – awareness, interest, decision, action. CX and UX: Collaborate and Conquer! Rollover to read testimonies by our trusted partners, or click here to read more.